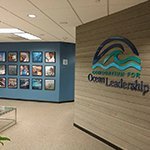 Indoor signs such as Lobby Signs, ADA Signs, Directional Signs, and Waiting Room Signs make it easy for your customers to navigate your business. 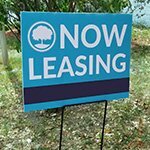 Exterior Signs are used on your storefront or outside your business for promotion, such as logo signs, yard signs, outdoor banners, and vehicle wraps. 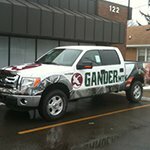 Vehicle Wraps are a great way to promote your business on the go. 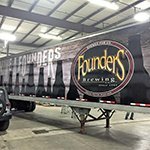 Smart Cars, Tour Buses, Boats, Semis, Trailers, & Food Trucks, we wrap them all! 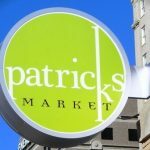 Have a unique or creative idea for a custom sign? 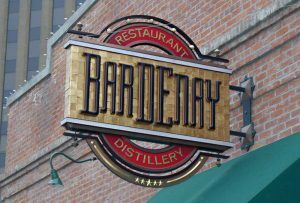 Our custom sign creation experts have the skills to turn your ideas into a reality. 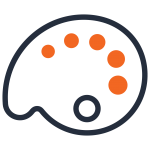 Let's discuss your project today! The customer service here is fantastic. 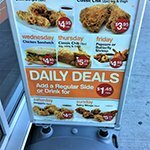 Need a storefront sign, vehicle wrap, vinyl graphic or a custom sign? 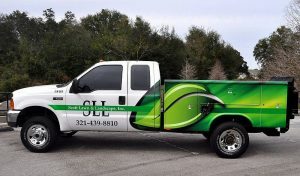 Look no further than Carolina Custom Signs & Graphics, the premier sign manufacturing company in Julian. Carolina Custom Signs & Graphics is a full-service sign company located in Julian, NC. 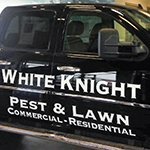 At Carolina Custom Signs & Graphics, we understand the value that great branding can bring to your business. We staff a team of experienced designers, sign fabricators, and sign installers to ensure that we exceed the goals of your project. 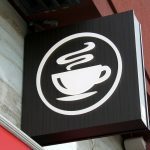 Signage can have a huge impact to an event or business! 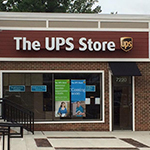 Let us assist you in finding the perfect sign solution. Ready to start or not quite sure where to begin? Call Carolina Custom Signs & Graphics today at (336) 252-2032 for a free consultation. Signs can be the most effective way to advertise your business or event. 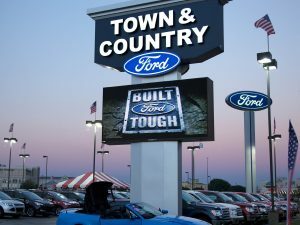 A great sign can go a long way in branding your business, increasing traffic, and advertising your services. 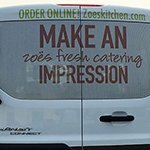 At Carolina Custom Signs & Graphics, we look for ways to help our customers by manufacturing effective signage – whether it’s a vehicle wrap, a vinyl cling, or business signs! Our sign designers and sign manufacturers are located in-house, right here in Julian, making it easy for us to work collaboratively with our sign clients. Our transparent, in-house sign creation process begins with a free evaluation. At this initial consultation, we can help you find sign solutions that will boost your business or event. We are dedicated to finding the right sign for you. 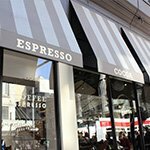 Are you a commercial business with in-place branding guidelines that need to be met? 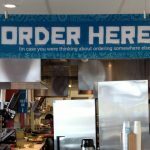 Carolina Custom Signs & Graphics is experienced working within specifications to produce cohesive signage, no matter what you need. 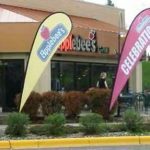 In fact, we can provide all the signage elements you may need for your business, from storefront signage to promotional signs and tradeshow booths. 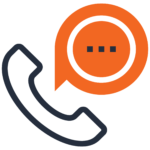 Call us today at (336) 252-2032 to find out more information on what we offer. 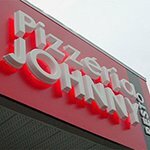 Get started with a sign that gives your business real curb appeal! 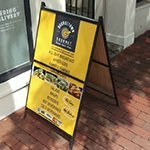 Whether you’re a new business or one that is looking to freshen up your storefront, Carolina Custom Signs & Graphics can help you with signs suited for outdoor and exterior use. 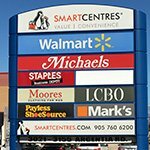 We offer a wide range of signs for any business or individual looking for long-lasting outdoor signage, including pole signs, portable signs, tenant signs, outdoor banners, hanging signs and more. 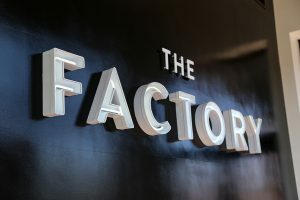 Our signs are manufactured in-house, in Julian, and can be customized so that they are perfectly suited to your needs. 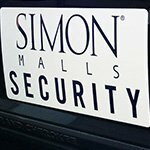 Depending on where you are located, your exterior signage may need to meet certain codes or specifications set forth by the city. 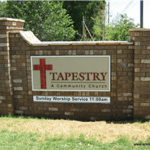 Carolina Custom Signs & Graphics, as an established sign manufacturer, is familiar and able to work within these specifications to ensure that your sign meets codes. 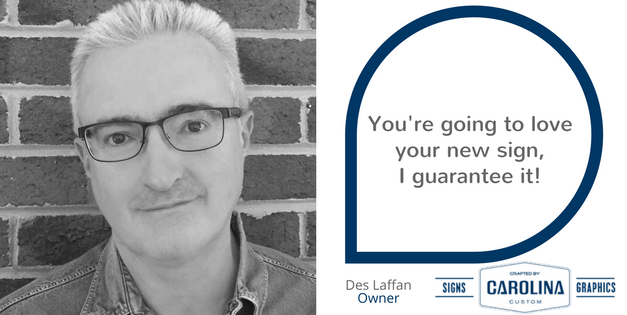 We would be happy to work with you, answering any questions and guiding you through the sign process. 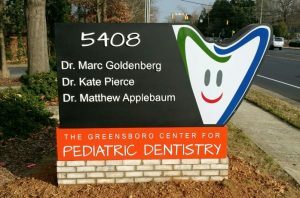 Call Carolina Custom Signs & Graphics today at (336) 252-2032 to schedule a free consultation! 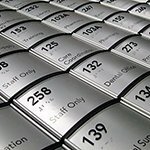 Flexible and functional, interior signage adds the detail and touches to your business or event. 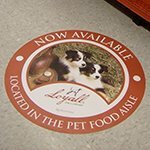 Carolina Custom Signs & Graphics offers a range of indoor signage for your business, event, or personal use. 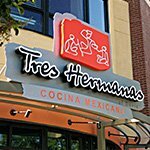 As sign specialists, we’ve designed everything from ADA & wayfinding signage to vinyl mural art, menu boards, lobby signs, and more. We’ve assisted our clients in improving customer experience through directional signs and other informative signs, such as room markers and wifi network indicators. 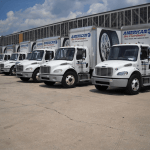 Complete your fleet with custom vehicle wraps and graphics. 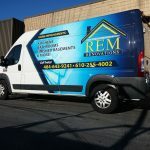 If you are looking for a way to increase the visibility of your business, consider custom vehicle wraps and graphics as moving advertisements! 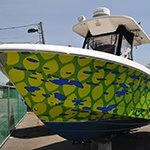 The experienced design team at Carolina Custom Signs & Graphics will take you from concept to completion as they work with you to design custom and branded vehicle graphics. 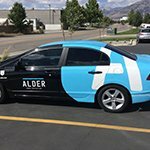 We house a specialty installation team that is experienced in the intricacies related to the application of vehicle wraps. 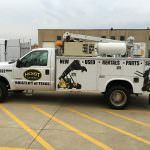 A company car or fleet vehicles is a great way to build professionalism for service industries who rely on house-calls as a part of their business, such as plumbers, contractors, and delivery persons. Want something unique? Our signs are completely customizable. Some businesses are looking for something a little special. At Carolina Custom Signs & Graphics, we create each sign in-house, giving us full capabilities for customization. 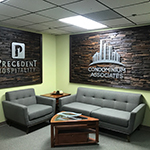 Our custom sign designers will take special care to coordinate with our in-house sign fabricators to ensure the specifications of your custom project are met. We also offer free consultations to clients who want something custom but aren’t quite sure what they need. 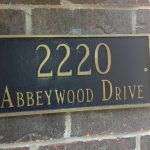 Reach us at (336) 252-2032 to discuss your sign project. 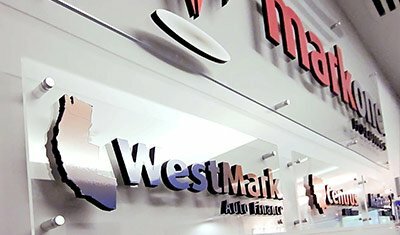 Our full-service sign company utilizes a tried-and-true process to ensure your project is a success. 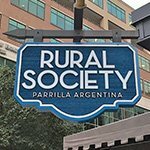 After many years as sign professionals in the Julian market, Carolina Custom Signs & Graphics has developed a proven process that eliminates confusion and ensures that your sign project turns out exactly as planned. 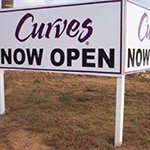 Each project at Carolina Custom Signs & Graphics begins with a free consultation with a sign expert. This meeting may consist of an on-site visit so that our signage team member can evaluate the scope of your project. We will thoroughly discuss the details of your project with you, identify the goals you have in mind, and discuss concepts that will be relayed to our sign design team. 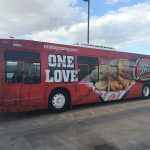 At Carolina Custom Signs & Graphics, there really is no project too big or too small, whether it’s a fleet that needs vehicle wrap graphics or an outdoor banner for an event. Our free consultations begin by calling us at (336) 252-2032. 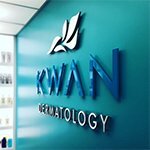 We staff experienced graphic designers that are able to create a custom design or work with existing design elements. 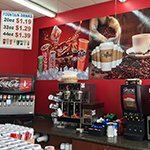 Our team of expert sign designers work with you to finalize the graphics for your sign, providing you with an art proof to review before your signage is produced. 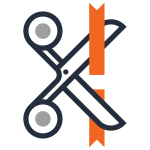 Once adjustments have been made and your proof has been approved, we will share the plans with our production team for fabrication of your signage elements. Working closely with our staff of designers, our sign fabricators create all signage in-house. 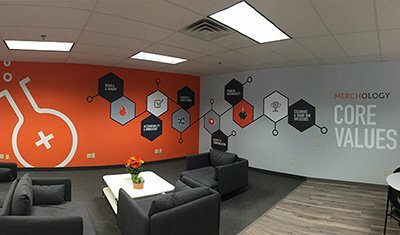 We find that our client’s benefit from designers and sign manufacturers working side-by-side to ensure a high-quality finished product. 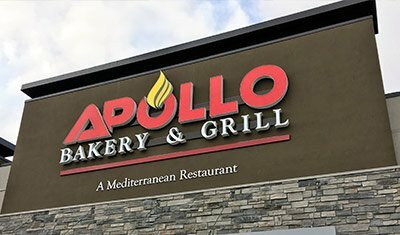 Not only do our sign craftsman pay attention to each detail, they also work with clients to source support structures that may be necessary with some freestanding and hanging signage. 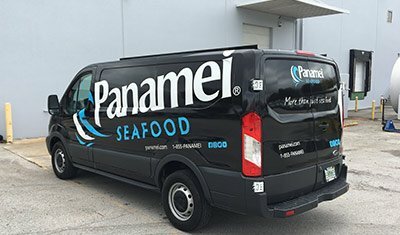 The sign installation experts at Carolina Custom Signs & Graphics are trained to execute the finishing touches of any sign or vehicle wrap project by ensuring a perfect install. 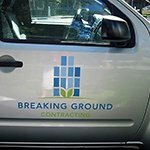 After communicating with our design and sign manufacturing teams, our installation techs will arrive on-site ready to install your signage. 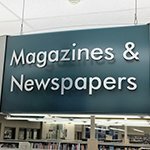 Ready to get your sign project off the ground? 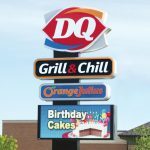 As one of the highest-rated companies in Julian, NC, Carolina Custom Signs & Graphics feels confident that we can meet and exceed the goals of your signage project. 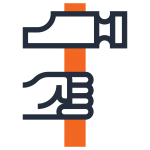 We respect our clients, and value the role that communication plays in the success of a project. 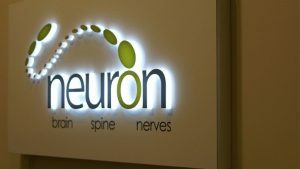 Our team of signage professionals are dedicated to going above and beyond for you. Let’s get started today! Contact Carolina Custom Signs & Graphics at (336) 252-2032 for your free consultation!